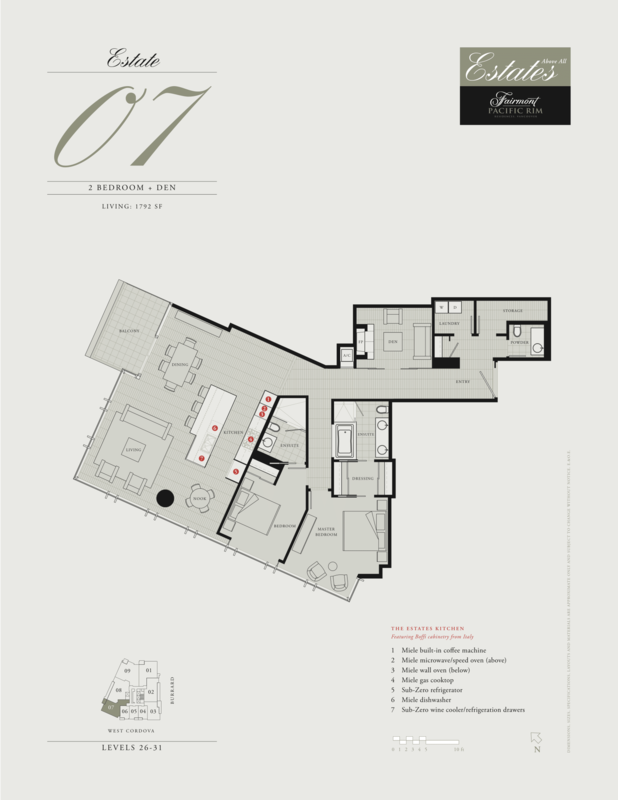 Rarely available floor plan at Fairmont Pacific Rim! 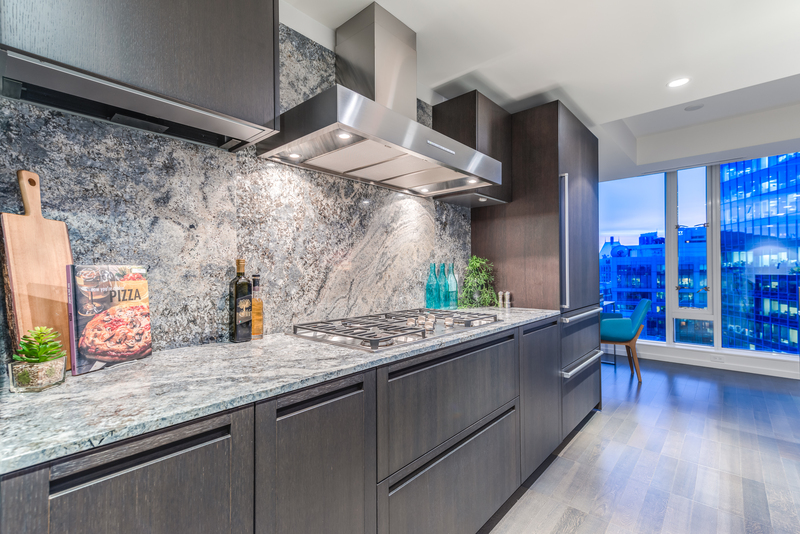 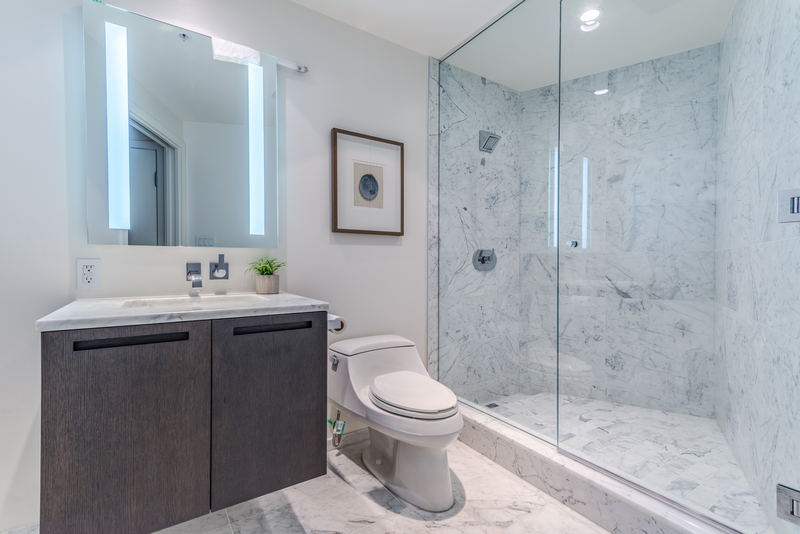 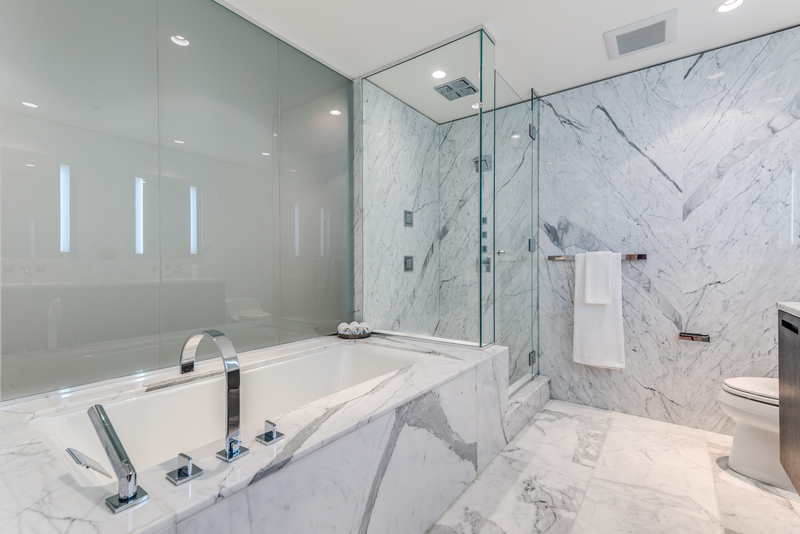 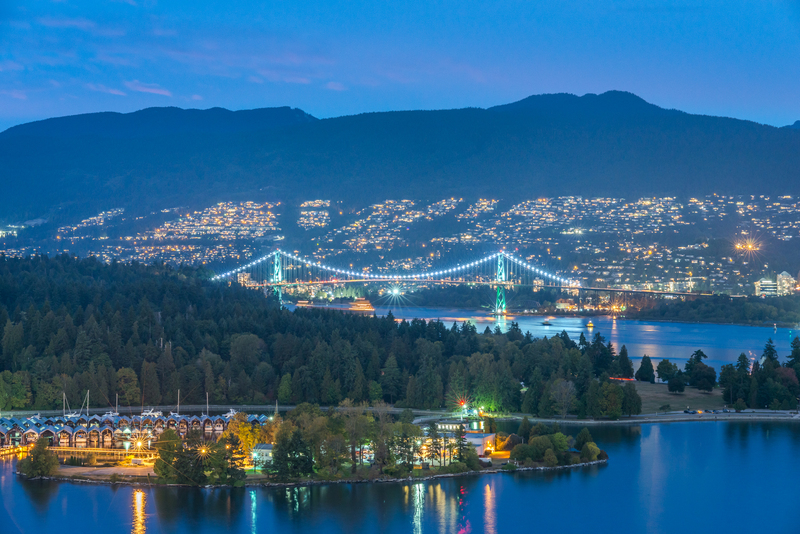 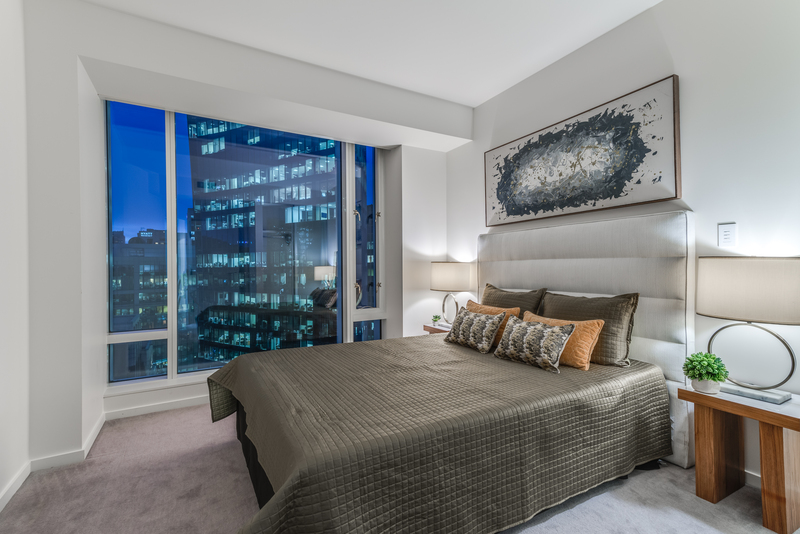 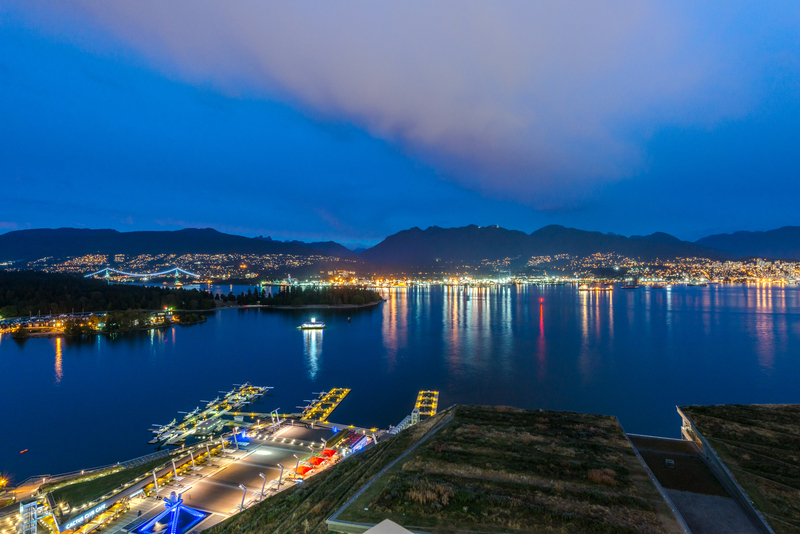 This magnificent luxury residence is located Coal Harbour’s most prestigious development. 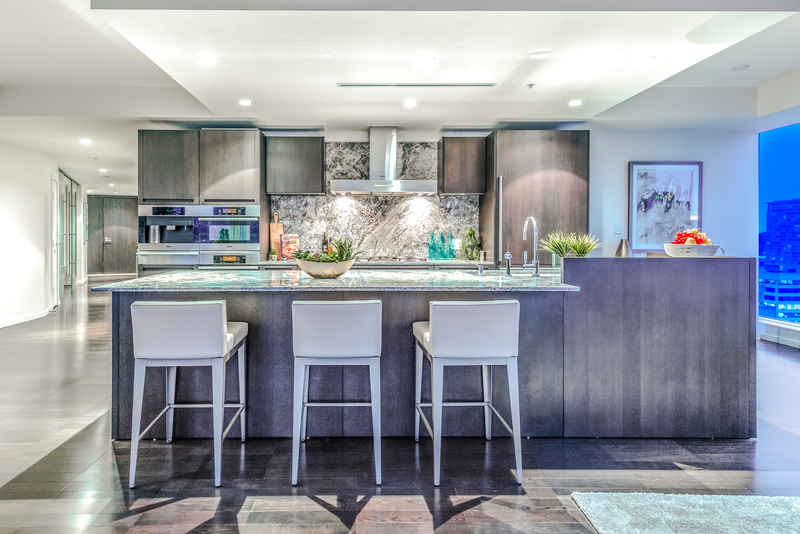 This beautiful water side condo offers 1,792 square feet of open living space with 2 bedrooms, 3 spa-inspired bathrooms, and a spacious den with fireplace. 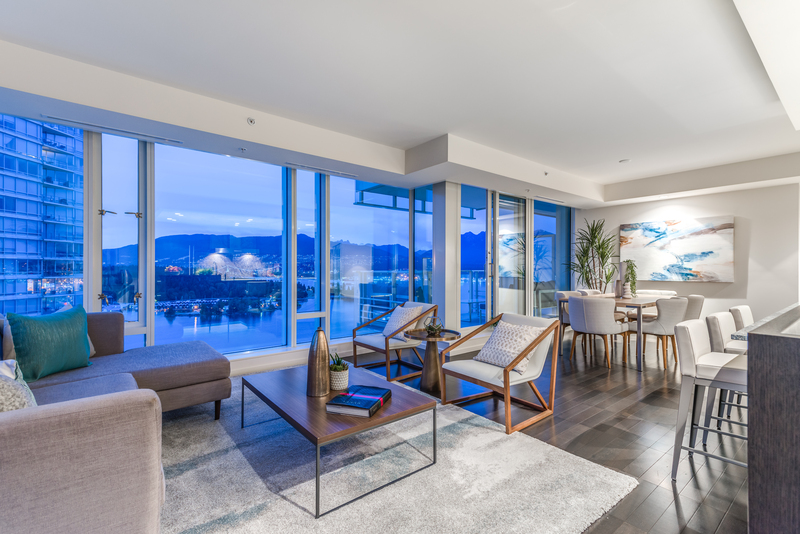 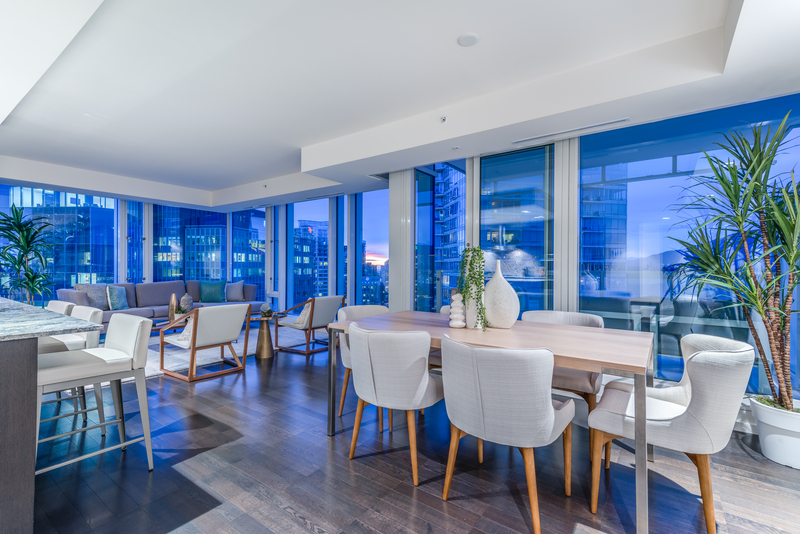 The unit offers expansive floor to ceiling windows boasting unobstructed 180 degree views of the water, Stanley Park, and North Shore Mountains. 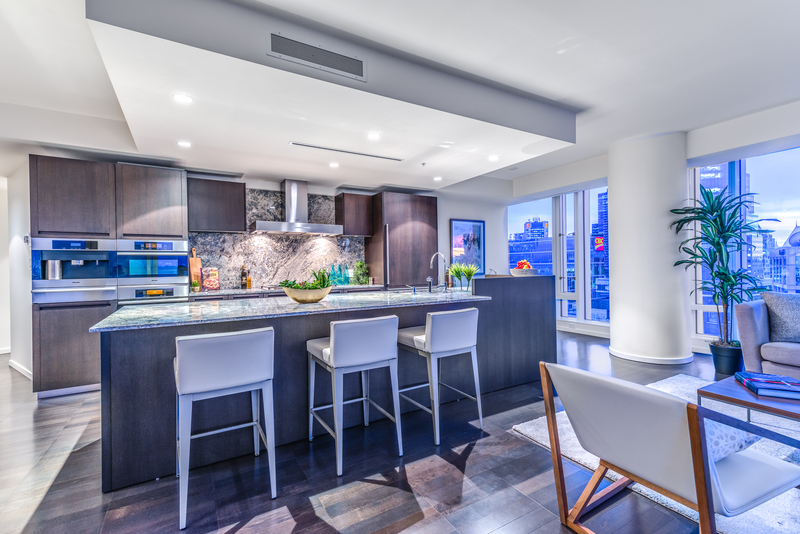 The main living space and gourmet kitchen are perfect for entertaining. 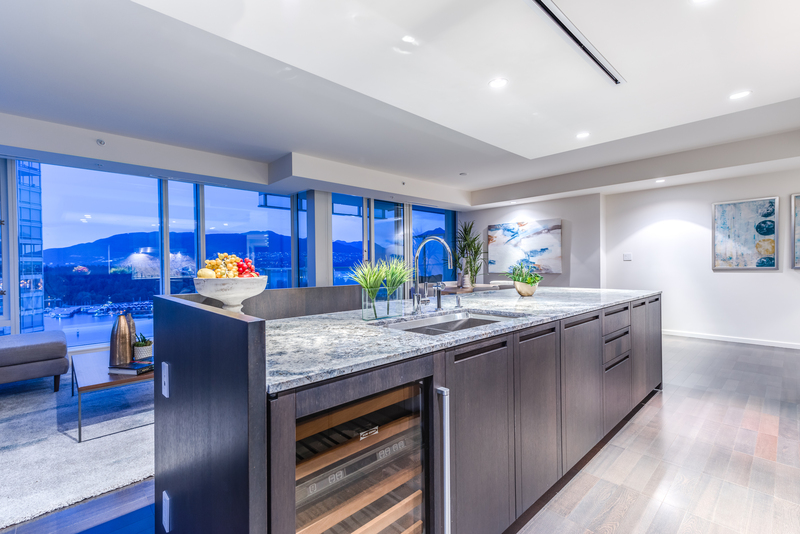 Top of the line Miele and Sub Zero appliances are a chef’s dream. 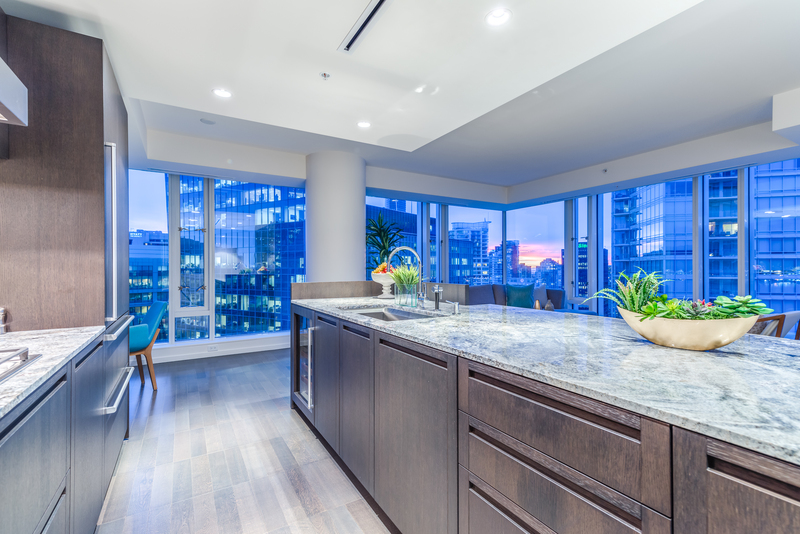 The unit also includes a balcony off the dinning area and 2 parking spaces.